In this podcast Dr Laura Stewart of Birkbeck, University of London looks at the Union of the Crowns of Scotland and England and the impact this Union had across Britain and Ireland. 1. Introduction - how did this union come about? 2. What do we mean by Dynastic Union? 3. Why does James want a closer union? 4. 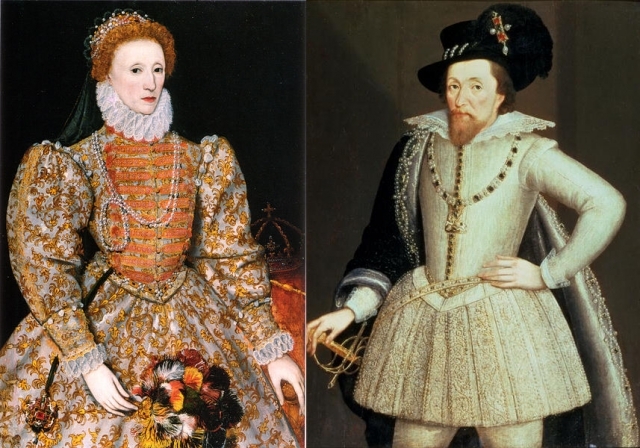 What did the commission debate in 1604? Economy and trade, government and law. 5. What were the grounds for opposition to the Union in England? 6. What did the Scots think about Union? 7. What was achieved? Naturalisation, exchange rates and the Union Flag. 9. The impact on Ireland.